Pictured: one proposed method used to reunite the Jonas Brothers. Source: Joey Clinton. Who’s waiting for the Jonas Brothers‘ new upcoming album? 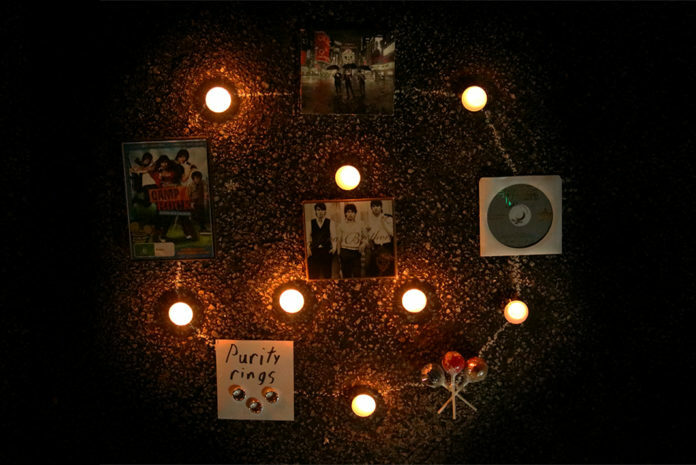 Many people are rumored to say that the new track will be great music for the dedicated fans, bringing back old memories from when the popular trio first appeared. The Jonas Brothers’ latest album “Live” that released November 26, 2013 consisted of fifteen songs. 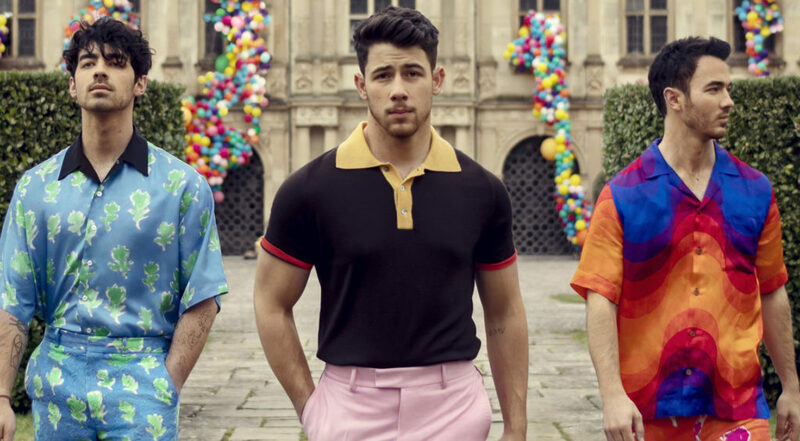 After their long break up for nearly six years, the Jonas Brothers reunited, dropping a single called “Sucker.” The song hit the Billboard Hot 100 chart on March 16, 2019 at the number one spot. After releasing “Sucker” on February 28, they announced the return of the band with new music, as well as a full upcoming album! 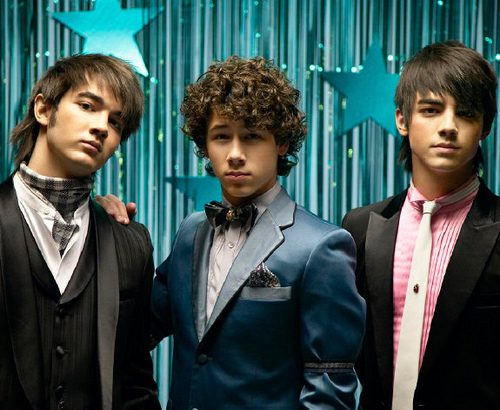 The Jonas Brothers at the peak of their career in 2008, with haircuts that will definitely stay in fashion and not date this photo at all. Source: ♡Jonas Brothers♡ on Flickr. The Jonas Brothers, a pop band made up of brothers Nick Jonas, Joe Jonas, and Kevin Jonas was formed during 2005. Their huge break out from Disney skyrocketed their career, garnering them even more fans and publicity. 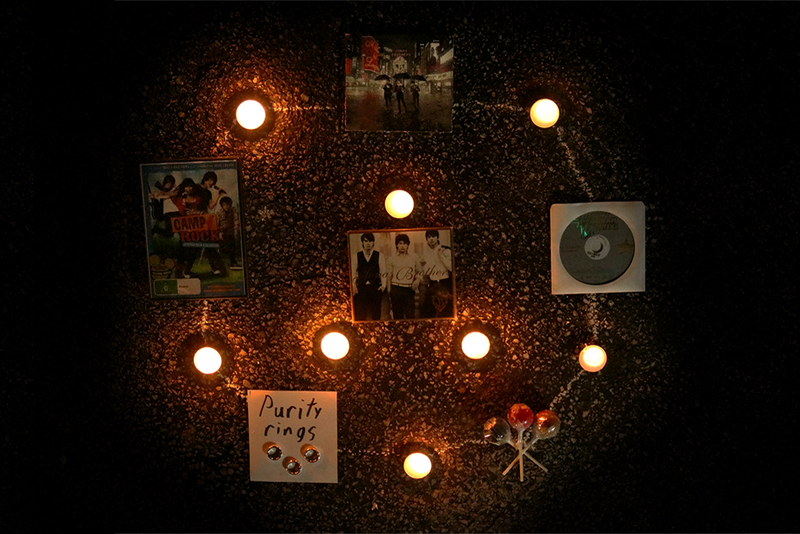 Reaching a high number of streams from their new single, they have a lot more music planned to be released very soon. The Jonas Brothers’ music has a very large fan base from when they started as young artists, which makes them still popular today with their latest albums and singles. Ellie Cummings, a junior who attends Greenville University, has a few thoughts on Jonas Brothers’ popularity. “When the Jonas Brothers became a thing they created a very large fan base. Most likely because fans thought they were cute and attractive. Now those same fans love them again because the Jonas Brothers are a part of their childhood.” Fans had already cultivated a past with the Jonas Brothers’ older music, leading them to still connect with the boys today. The Jonas Brothers’ comeback will entertain many viewers and fans. Their past albums and singles made a tremendous amount of noticeable Billboard-breaking news, which led to many great years listening to their music. After the six year breakup they’ve reunited and expect to revamp the publicity noise with their music for their wonderful fans. The comeback has begun within the Jonas Brothers! Try them for yourself, this Spotify playlist contains everything you need for a basic understanding of the Jonas Brothers’ career, from their inception, to their solo careers, to their reunion in just under an hour of listening time.